Today is the Spring Equinox where, theoretically, we experience equal hours of daylight and darkness. It is a wonderful time to ditch the things in your life that no longer serve you. 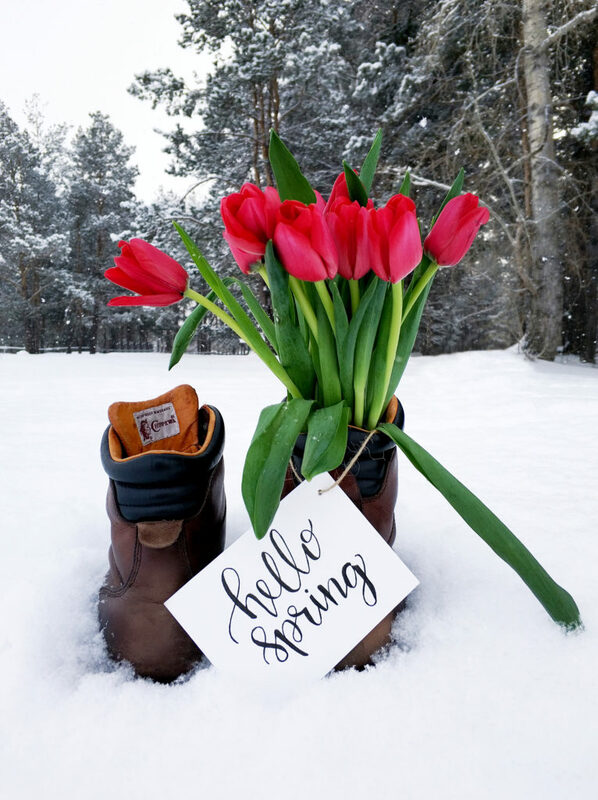 Consider the notion of spring cleaning; traditionally, this is a time to sweep away the clutter and accumulated ‘stuff’ from the dark, winter months in readiness to welcome the lighter days and warmer weather. This notion of cleaning could, and should, be extended to our bodies and emotions. By removing the habits, thought processes and behaviours that are no longer working for us, we make way for those that do. We often hear people talking about going on a detox diet and, whilst it is very important to consider what we are putting into our bodies, this is something that we shouldn’t see as a short term fix – a week of following a juicing diet will not miraculously solve all your problems! Being more mindful about what we eat, what we think and what we do is a more realistic and healthy goal. This is not always an easy process; many of us hoard possessions as we feel that they represent something to us – maybe they were a gift from a loved one no longer with us, or maybe they signify something about ourselves we are proud of. Just like those possessions, we hold onto limiting beliefs and behaviours because we feel we ‘should’ or even because we are too scared to let them go. Think of the sense of achievement you get from cleaning a messy room, taking broken items to the tip or donating to charity – removing the unwanted and making room for new, exciting prospects is daunting but it is also very exciting! We haven’t had the easiest transition from winter to spring this year. As I write this, there has been another attack of the Beast from the East and there is snow on the ground. However, there are daffodils and crocuses valiantly pushing their heads up through the snow drifts and this is a very powerful metaphor for us to take away; things may seem a struggle but they are attainable.